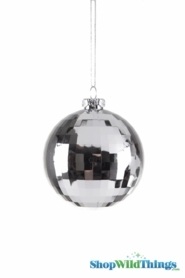 Disco Ball Ornament 8" (200mm) Metallic Silver. 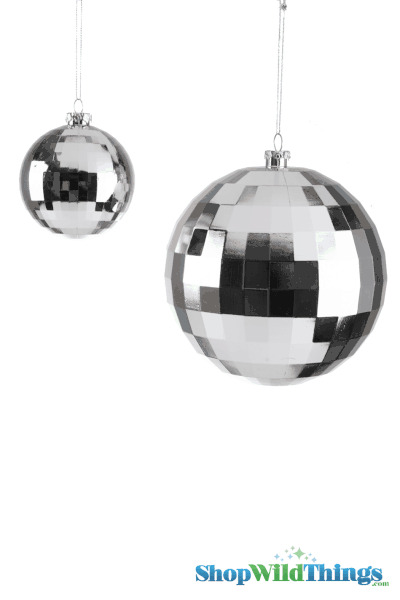 Disco Ball Ornaments have so many uses these days! 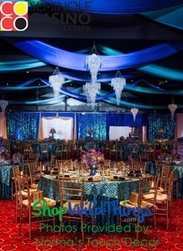 Use in centerpieces, in floral designs, as table Decor, and of course as a hanging decoration. 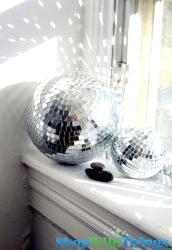 This molded heavy plastic disco ball is faceted all the way around and is super reflective and shiny! 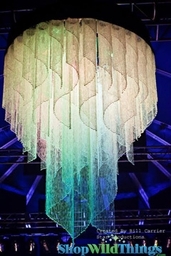 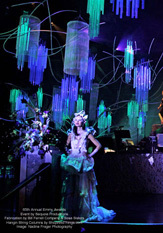 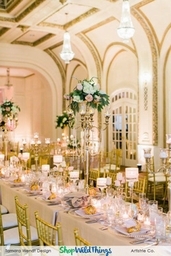 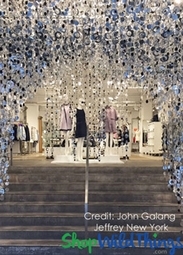 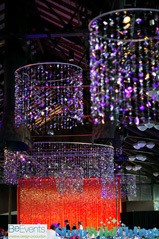 We also offer real mirror disco balls in a variety of sizes.